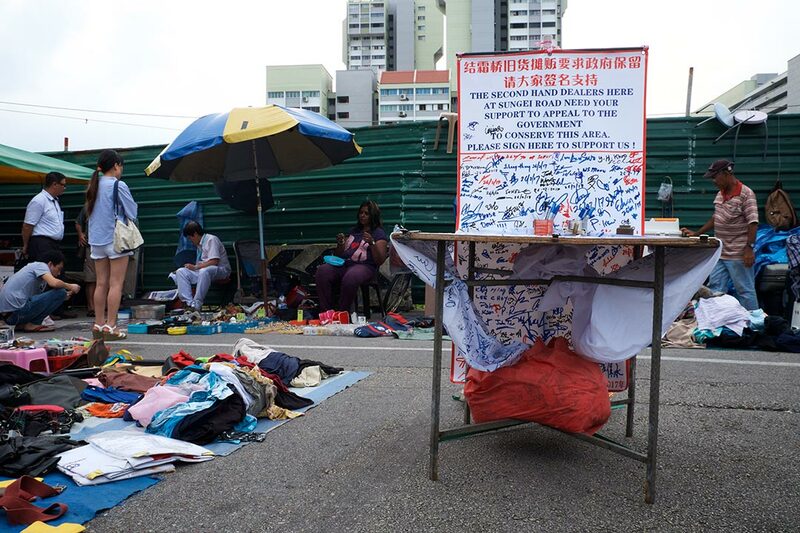 This article was written in response to our opinion on the closure of the Sungei Road Market. I’ve never been a Sungei Road Market devotee. In the run-up to its closure on 10 July I wandered between the stalls a couple of times, speaking to vendors and campaigners about their experiences and hopes for the 80-year-old market. It was probably the first time I had actually been to Sungei Road Market; if I had been there as a child, I have no memory of it. Yet that didn’t stop me from wishing for it to continue its operation, and it wasn’t because of hipster nostalgia or misguided hypocrisy, as this piece suggests. The campaign to save the Sungei Road Market was never about its artificial preservation but about resisting its artificial closure. No one could have forced the vendors to continue if they hadn’t wished to do so. If the market had faded away from Singapore because of the vendors’ reduced enthusiasm, or the decline of demand to the point of no return, then we would still have lost a slice of history, but in an organic way that allowed the vendors to exercise agency and make their own choices. What happened, instead, was a top-down decree, and a refusal to even consider requests to allow the market to move to another site, even temporarily. Sites like the Sungei Road Market have value beyond what they offer to the individual consumer (or millennial). I might not shop there, but it doesn’t mean I can’t appreciate its importance for others. These places, with their long histories and tight-knit relationships, hold meaning that transcend dollars and cents, even if the clientele is shrinking and the revenue dwindling. In presenting the parliamentary petition and asking questions, Nominated Member of Parliament Kok Heng Leun talked about the significance of Sungei Road Market as a site of place-making – an organic, public space built from community rather than capital. This is rare in Singapore, a city-state where most spaces – even “natural” green spaces – are manicured and controlled. The Sungei Road Market was a rare example of a ground-up exercise, a natural coming together of individuals without the exacting hand of the state, or corporations with massive commercial interests. In a city increasingly dominated by soulless malls, our oldest and largest flea market was a precious aberration, a reminder that the “kampong spirit” came from the spontaneity of authentic lives rather than activities organised by the People’s Association. 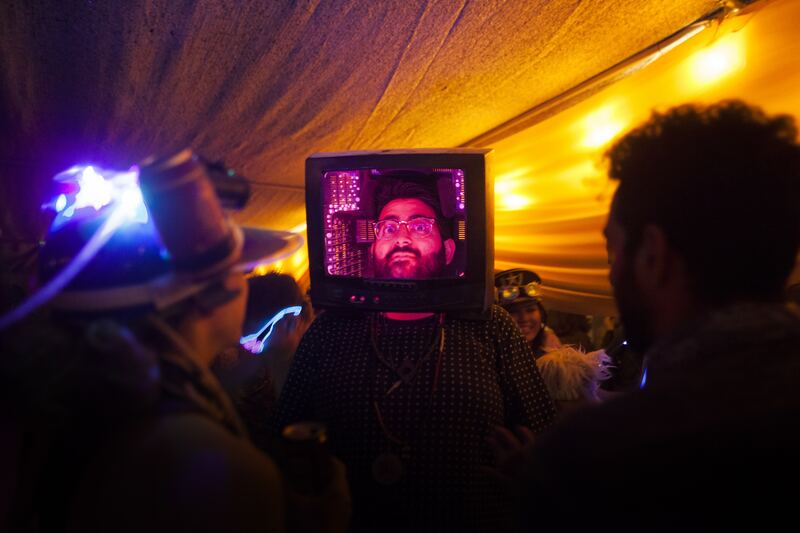 Hipster nostalgia is often hypocritical, and deserves critique. But we should also start talking about heritage in terms that go beyond the stereotype of sepia tones and framed photographs. There is living heritage, too – a breathing, pulsing, ever-evolving continuity of shared experiences that cannot be replaced by documentation, museum exhibits or virtual tours on an online heritage portal. 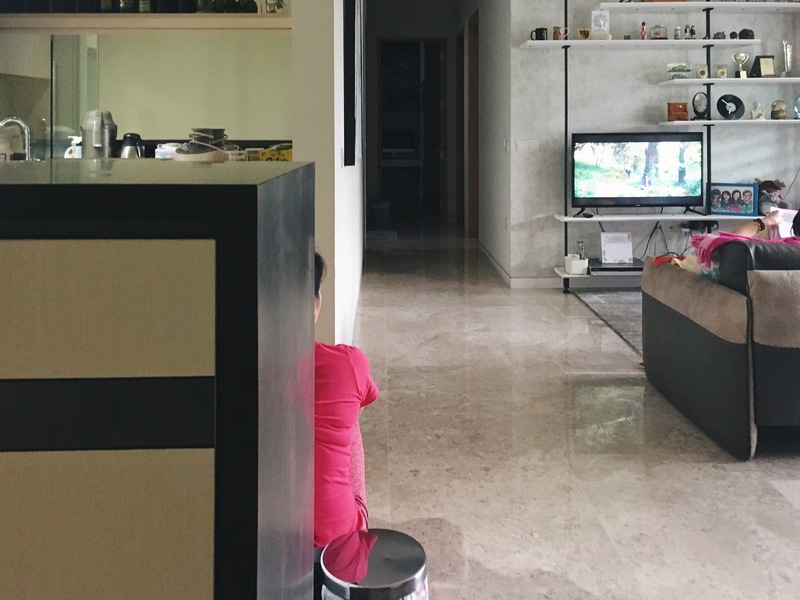 Singapore’s living heritage isn’t about the famous names in history textbooks, but the people we share this country with, even if we don’t interact with them on a daily basis. It’s not about physical landmarks of architectural or historical significance that can be gazetted, but about connections and memories that have been taken years, decades, to develop. We all benefit from living heritage, whether we know it or not. 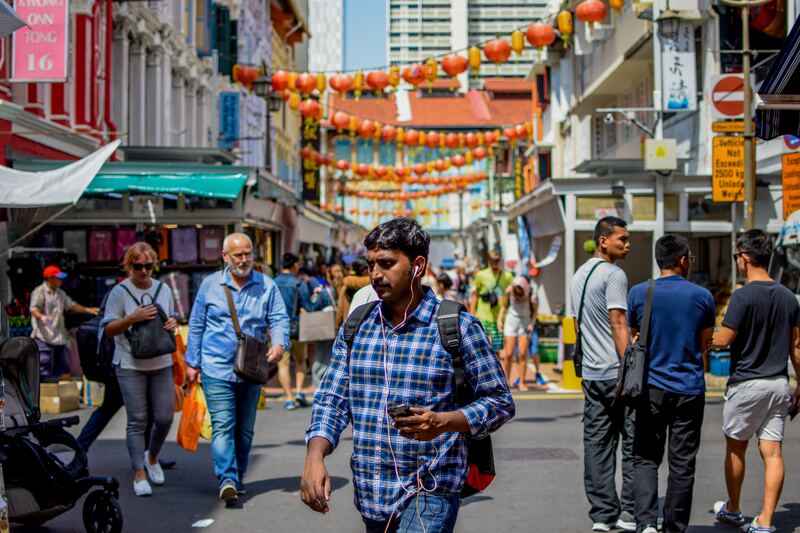 We don’t even need to regularly patronise places like the Sungei Road Market to reap the rewards, because these pockets of activity and community spill out beyond their meagre boundaries and colour the tenor of our society. A city is given its spirit from the diversity of experiences to be found within its confines, from the confidence of its inhabitants in their ability to choose from a variety of scenes and activities that broaden their horizons and stimulate their senses. If you don’t believe me, just imagine what it would feel like to live in a place where your only option is to wander around carbon-copy malls, buying items from the same chain stores and drinking at the same generic cafes. Actually, you don’t have to imagine – we’re pretty much there.